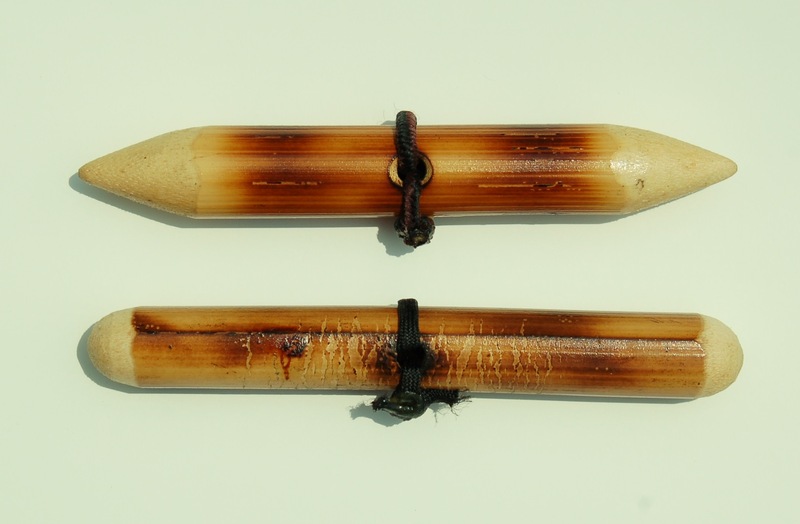 Palm Stick and Practice Palm Stick Set – here we have both, the actual weapon as well as the practice weapon for safe self defense practice. 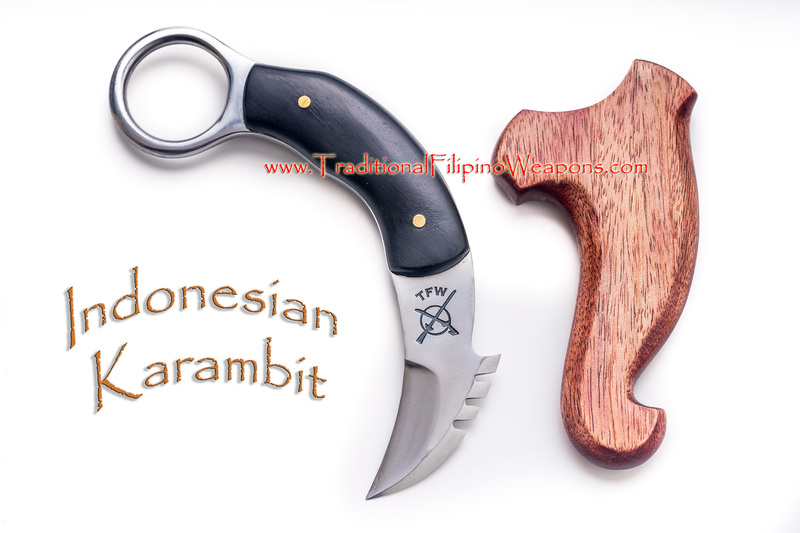 The practice weapon makes it much safer to practice with a partner. Now you can save on shipping costs by getting them both. 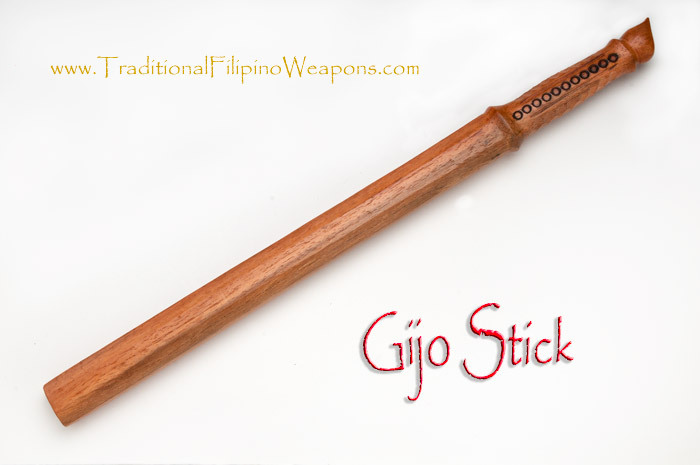 The palm stick has many names, Kubatan or Kubaton, yawara, Olisi-Palad, dulo dulo. Poro-Poro, Pocket Stick, Kudit, etc. The Palm stick is a very deceptive weapon due to its non-threatening look, but in the right hands it can be a very good potentially deadly self defense weapon. In ancient times women would carry these types of deceptive weapons to ward off potential threats. The palm stick is easily concealed so it can be drawn before the attacker knew what was going on. 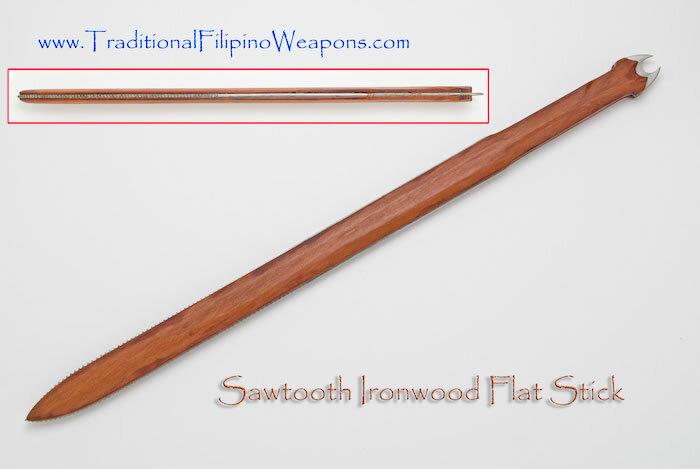 The palm stick was also used to make it easier get to a primary weapon, which in ancient times was the sword. The palm stick is used to smash superficial nerve areas, eyes, throat groin and to grab muscle and rip. There are pain compliant take-downs to controlling or taking it to the extreme necessary with this deceptive weapon. Look at the video below to see how to use these palm sticks.